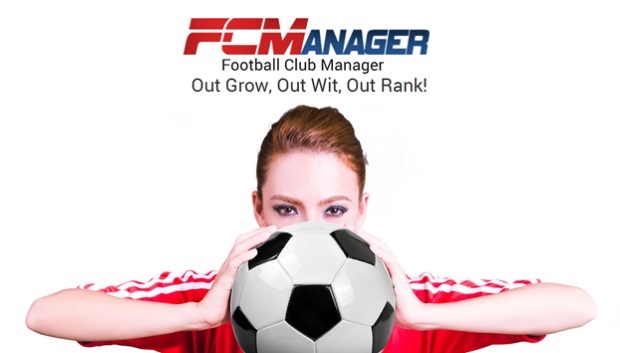 Leading game publisher Redbana Corporation updates FC Manager this June 30th in celebration of the FIFA World Cup. The free-to-play football management PC game has unlocked two features of the game and launched two world cup-related events. Managers may now invest in facilities, structures that provide increased benefits in gameplay as they are updated. Upgrade the stadium to increase the number of spectators and profit for each match or put your money on the Youth Academy to increase the quality of youth recruits. Another unlocked option is to upgrade the Training facility to increase effectiveness and decrease the cost of training players. The new update introduces 36 new Team Colours. Team Colours are additional benefits, like +1 to all starters’ stats once the prerequisites are met. These bonuses and more are available with each unique Team Colour. In addition to the new content, there are two new events in place until the end of the FIFA World Cup: the Guess Who Wins event, where players must guess the winners of the day’s games to accumulate points for consumption at the points shop and Shout Out!, where managers can shout out encouraging messages to their favorite teams to win $100 FIFA Gift Certificates. Path of Exile's mid-expansion season special league patch is on its way. But the Breach Challenger League is no simple event.